The exclusive Highland place building is located at 2901 South Ocean. A limited 24 units spread over 12 floors makes this development, built in 1988, most ideal. Floor plans range from 2100 to 2600 square feet with the penthouse at over 4,000 square feet. 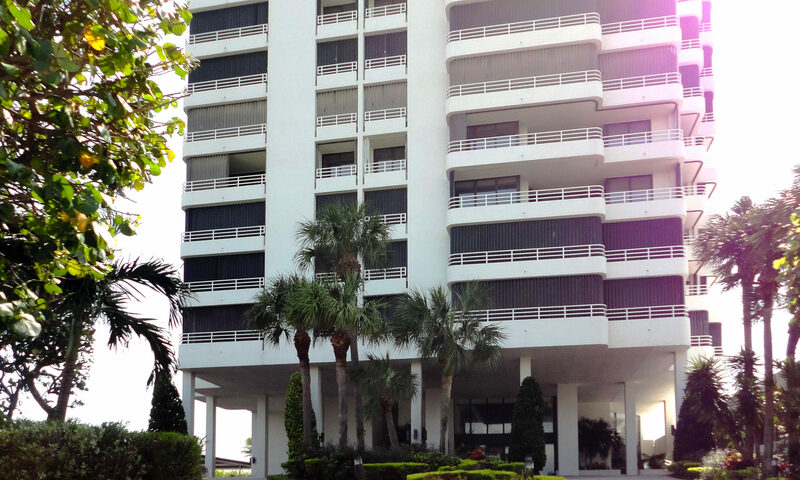 Incredible wrap around balconies showcase unforgettable ocean, Intracroastal and city views. 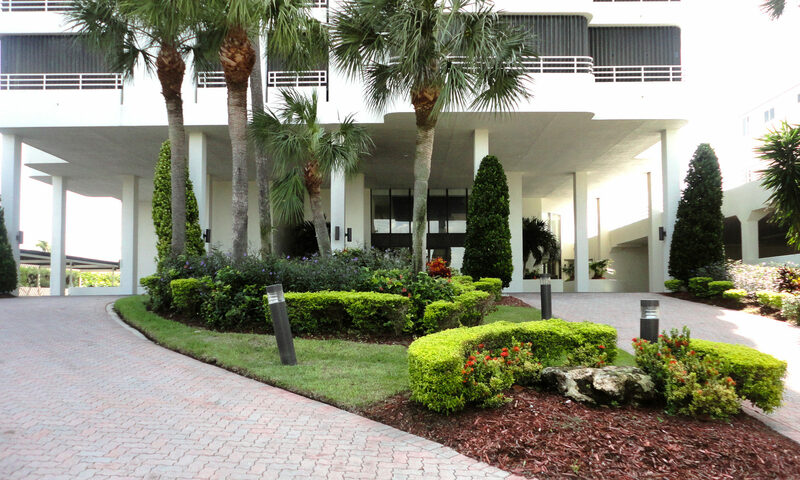 Amenities are first class and include underground parking garage, pool, exercise room, 24 hour security, manager on site, putting green, private beach pavilion, hot tub – spa. 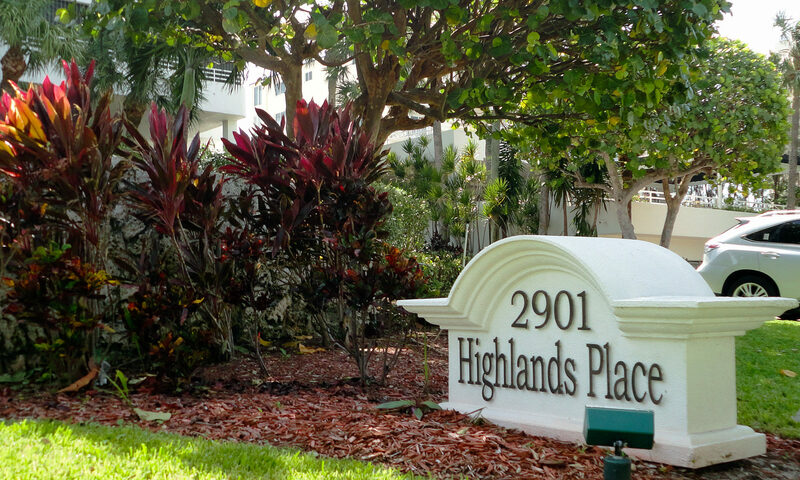 The maintenance fee for these Highland Beach condos includes exterior maintenance, pest control, building insurance and reserve funds. 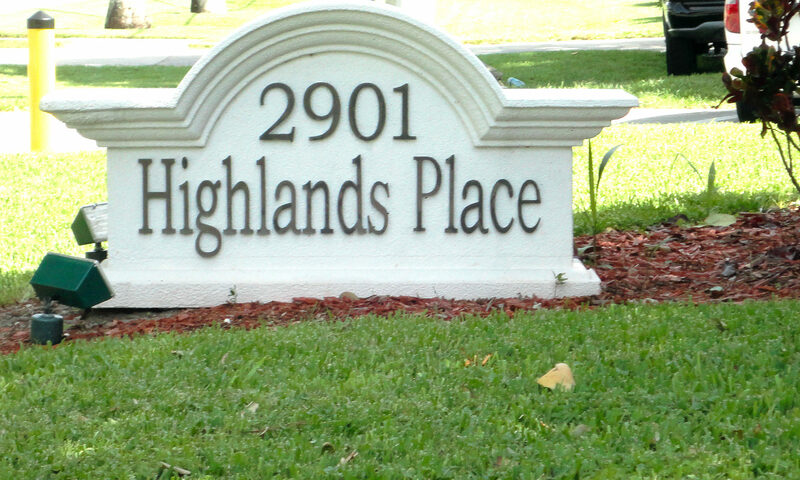 I am interested in learning more about Highlands Place homes.